ONAM is on September 16 i.e. this monday. I am compiling a list of few recipes which are a part of ONAM sadya menu. ONAM sadya typically comprises of various items ranging from Pickle, Puli Inji, pachadi, kichadi, thoran, parippu, aviyal, kalan, olan, pulissery, sambar, rasam, steamed rice, banana chips, pappadam, payasam, pradhaman that are spread on a banana leaf. It is really a feast to have so many items on the sadya. 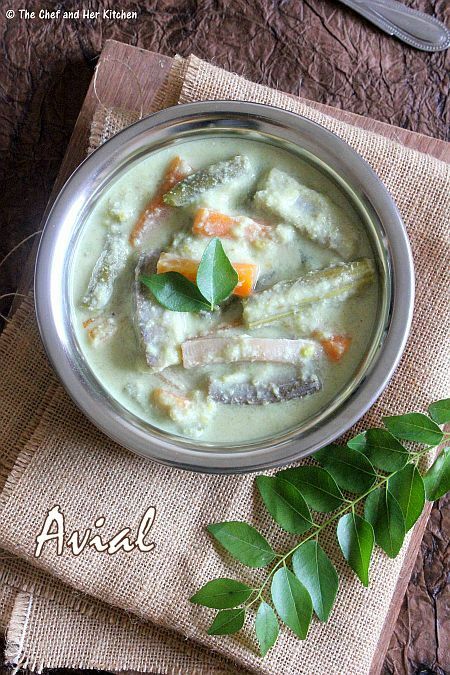 Do go through the recipe list and adapt the recipes as required for Onam sadya. I though wish I would make the complete Onam sadya once.Happy ONAM in advance !! !